George Miranda, President of Teamsters Joint Council 16 and the Teamsters National Hispanic Caucus, had the following statement in response to President Trump’s immigration executive orders. 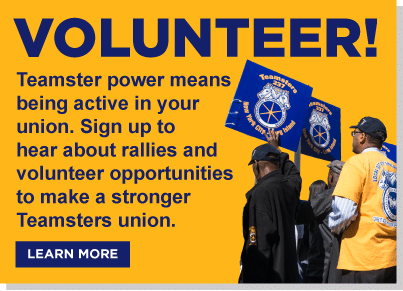 Teamsters Joint Council 16 represents 120,000 members across Downstate New York and Puerto Rico. “Our members, many of whom are immigrants, are scared today, but they are standing strong. President Trump’s immigration orders, including banning immigrants from several Muslim countries, closing our doors to refugees fleeing persecution, increasing deportations that tear apart families, and building a needless wall, do not represent the values that make America great. “New York Teamsters come from just about every country. We do the jobs that run America, from trucking and airlines, to sanitation and government. When I look at my members, I know that immigration makes us stronger, not weaker. “At our best, labor unions bring workers of all races together to fight for a better future for everyone. Union workers learn that the threat is not the immigrant working next to you, but the company exploiting both of you. Where labor unions are absent, as they increasingly are in this country, bigotry festers. 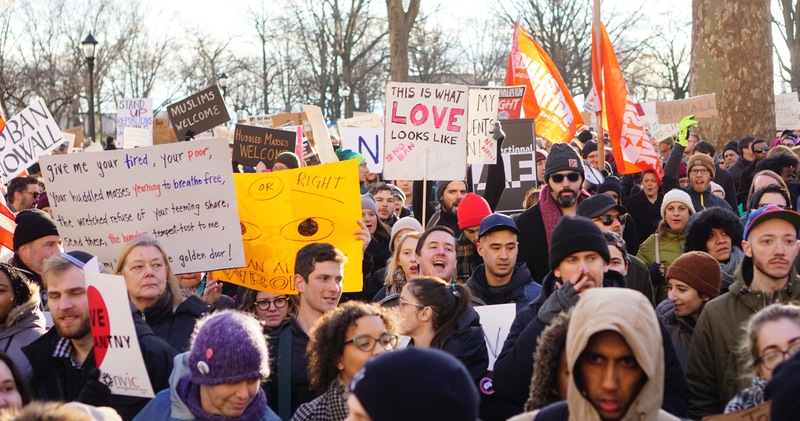 “New York’s courageous elected officials have forcefully spoken out and resisted the anti-immigrant policies coming from Washington and we support them.